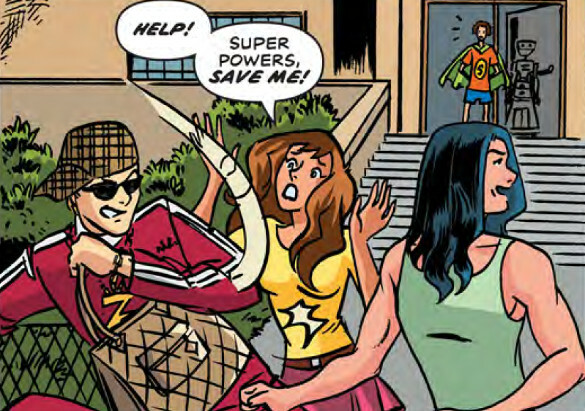 Issue Description: "Super" Powers is here to save the day! 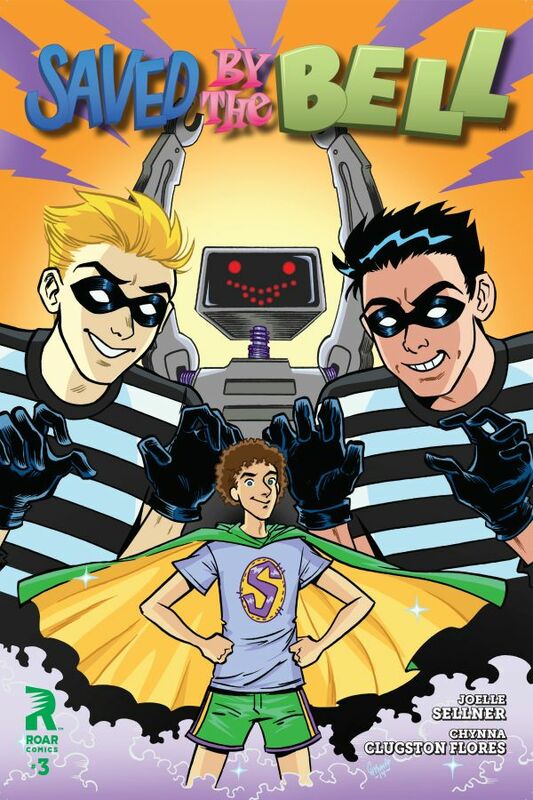 Screech's clumsiness finally comes in handy when a fall from a ladder lands him on top of Mr. Belding's mugger! 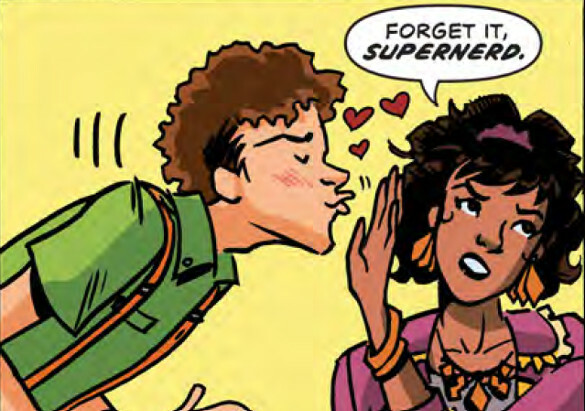 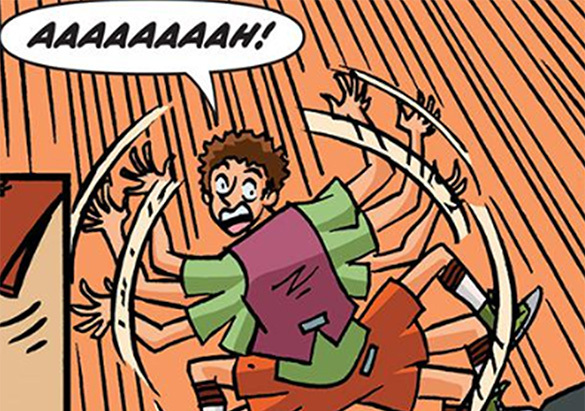 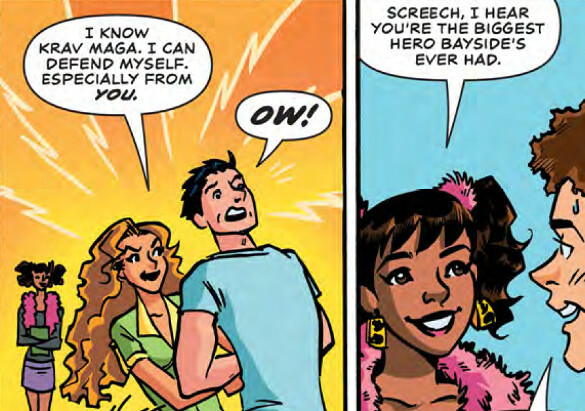 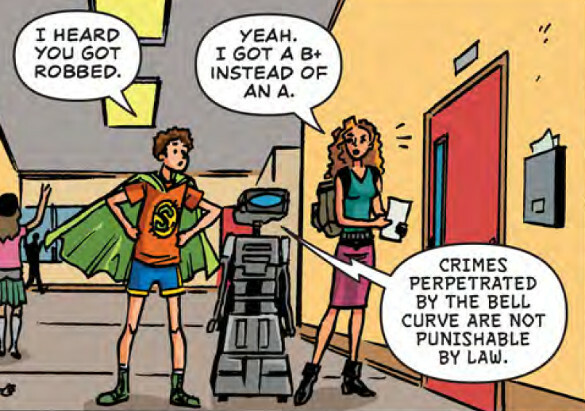 Hailed as a hero, Screech sees a perfect opportunity to impress Lisa with his new-found machismo superhero persona! 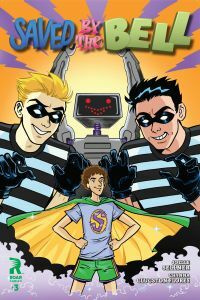 With robot Kevin as his sidekick, they're out to put the clamps on crime at Bayside... 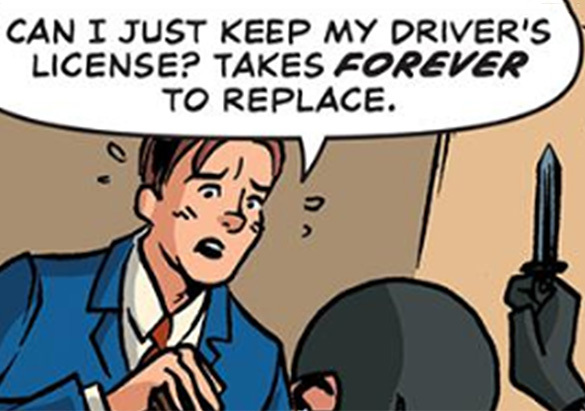 But are they in over their heads?